Leaders in Collier County are looking into developing more towns like Ave Maria, in the eastern part of the county. 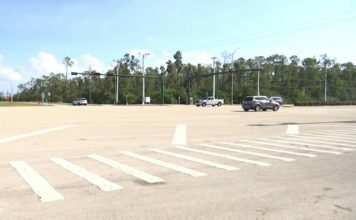 A move that could bring thousands of families to the area. But concerns are rising about pushing out panthers and other wildlife. The Conservancy of Southwest Florida says a plan to replace a lot of land like this with pavement is a bad idea. 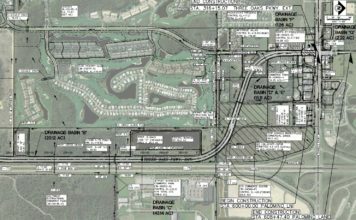 The plan to develop the area called Rural Lands West in eastern Collier County – just east of Golden Gate Estates at Oil Well Road – has been nearly 20 years in the making. But originally, the plan was to develop only 10 percent of it. Now, the Conservancy says it’s closer to 50 percent. To put it into perspective, the plan started from developing an area a little over three times the size of Ave Maria, but now it’s looking like 11. The Conservancy said that’s a problem for our wildlife and our wetlands. The question is, for better or for worse? But the land developer, Collier Enterprises, says it’s part of their mission to protect the environment. Their website says for every acre they develop they preserve three. They’re also working with habitat organizations to protect panthers. Collier County is in the review phase of this project. They’re holding several public workshops where you can go voice your opinion and suggestions. The next workshop is August 23.